If a judge had accepted your guilty plea case involving a Los Angeles DUI, and new evidence turned up, would you take the time and spend the money to have that verdict overturned? What if your conviction dated all the way back to 1986? Some people in Massachusetts who pleaded guilty to DUI are willing to do it. District Court in session. Edgartown. 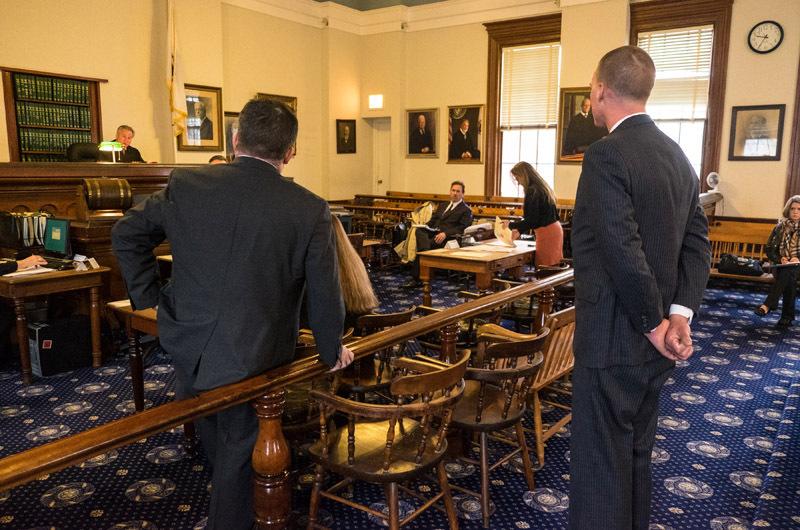 A recent article in the Vineyard Gazette (the newspaper for the upscale Martha’s Vineyard) reported that attorneys who practice in the Edgartown District Court are taking a look at the operating under the influence (OUI) cases handled by Judge Brian Rowe over his 20 years in office. When accepting an accused DUI driver’s guilty plea, Judge Rowe apparently neglected to follow a procedure called colloquy. According to the Gazette, the judge was supposed to advise the guilty party that he/she had the right to a jury trial if desired and to ask each defendant if he or she fully understood the consequences of the decision to make a guilty plea. There’s a box on some court forms that the judge should have checked if the discussion had taken place.